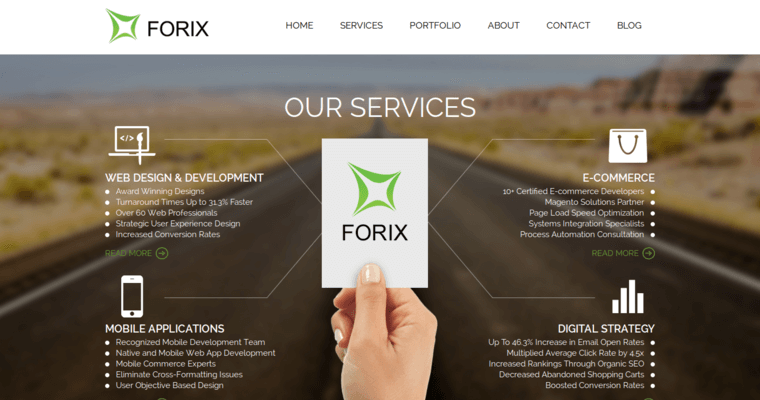 Forix Web Design is a team of fabulous, assiduous online marketing professionals who empower clients to interface with their Internet audience in a dynamic, brand-building way. The representatives of the firm are pleased to offer cutting edge responsive web design services. These services ensure that the client can display her or his product pages to individuals who utilize electronic devices. 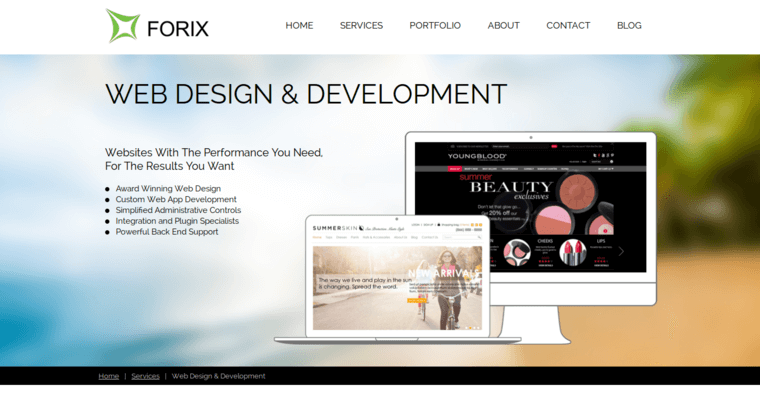 Some of Forix Web Design's other capabilities include social media optimization, content strategy, and search engine optimization. 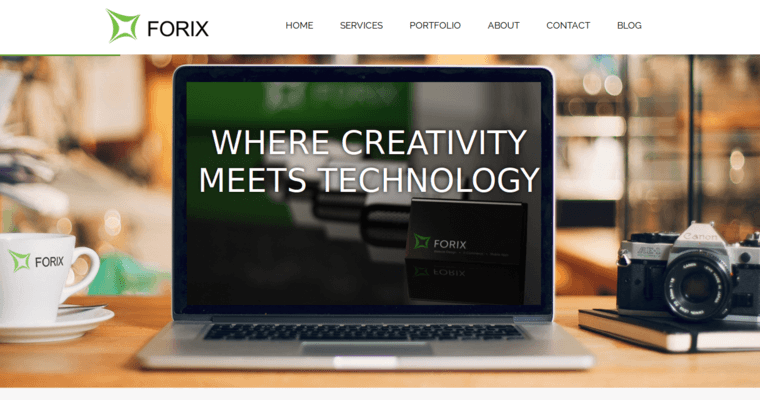 Finally, the Forix Web Design community offers ongoing support and regular updates regarding the evolution of the marketing campaign. This approach enables business owners to know exactly what is going on with their eCommerce project around the clock. Choose Forix Web Design to attain the detail-oriented, client-centered services that generate great results!